More Rovers in the roundabouts? We might have something to do with that. We've sold a lot of Land Rovers over the past four years so how about we put them to the test? 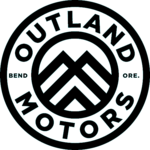 The newly-formed Central Oregon Land Rover Owners Club meets roughly once-a-month for trail drives around Central Oregon. Visit them on Facebook to learn more and see upcoming events. Now, let's go overlanding! Or as we like to say, (r)overlanding. Schedule an inspection with our service team to make sure your beast is ready to roll over the river and through the woods on your next adventure. Christmas is over, but magic awaits. 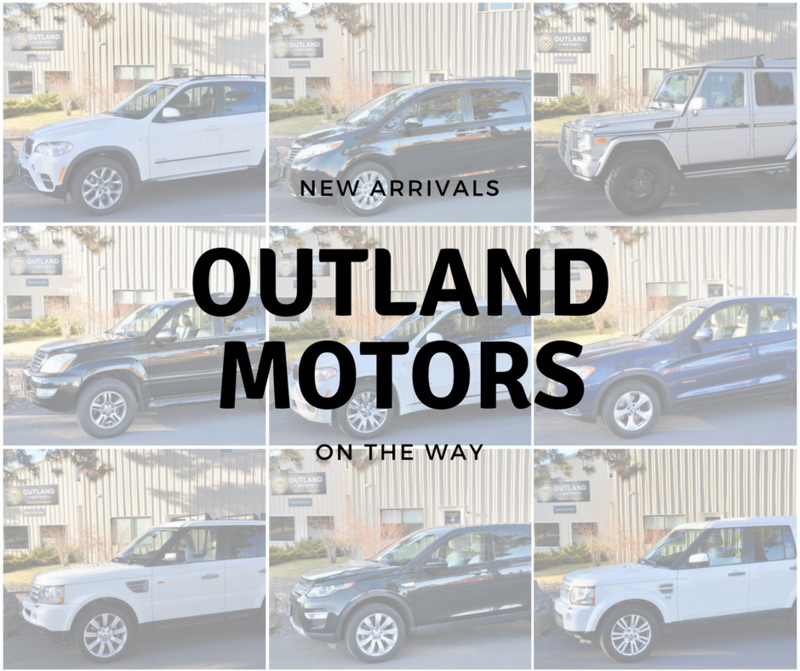 Copyright © 2017 Outland Motors, LLC, All rights reserved.